Good food is a wonderful thing all on its own. However, the presentation of food can make a huge difference towards how the consumer receives it. 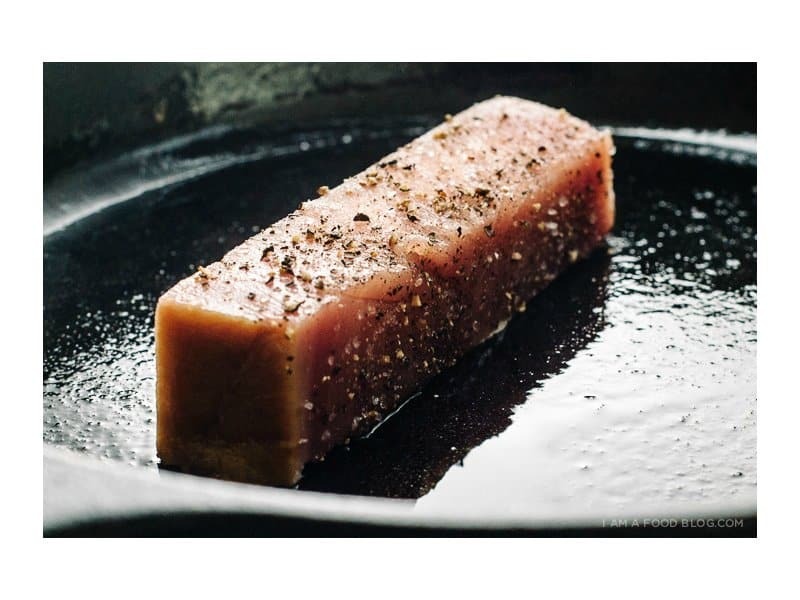 Food that looks bad is usually perceived to taste bad, while a chef or cook who takes the time to properly display and garnish food make even the most basic meals look extraordinary. The following photos go above and beyond simply decorating a plate, however. The aesthetics of the food displays are sure to please each and every eye, especially those who have a knack for organization. 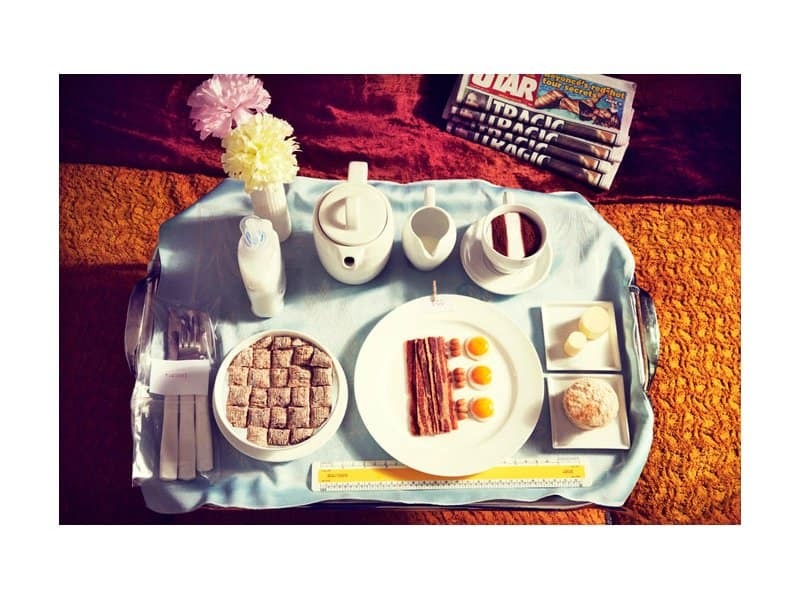 From the adorable flowers to the incredibly appetizing food, everything about this meal is sure to get you up and ready for the day. 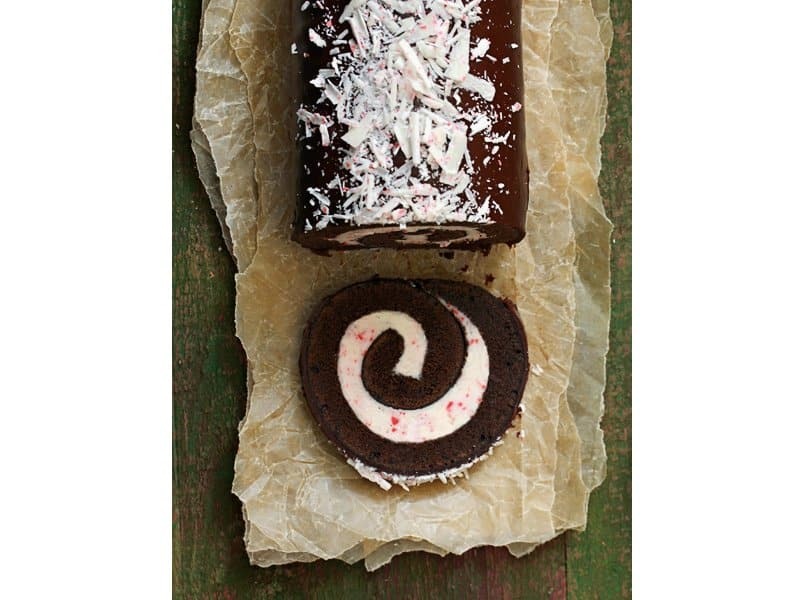 The chocolate and peppermint swirled cake may not be the healthiest food choice, but that perfect twist of icing next to that perfectly brown cake… how could anybody resist? 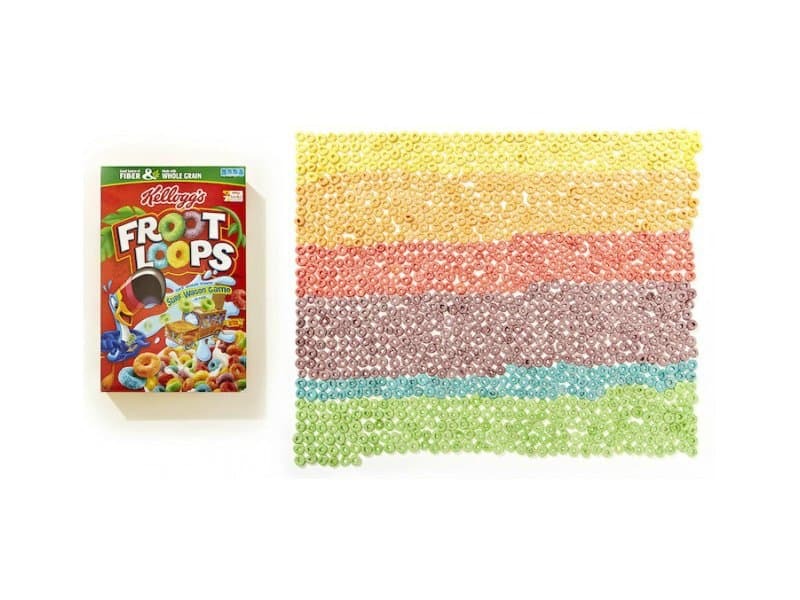 Somebody had a little too much time on their hands, but the result of sorting out this multi-colored cereal is extremely pleasing. Whoever cut this slice of fish is a master. It is perfectly shaped, and looks absolutely delicious, on top of being a healthy meal choice. 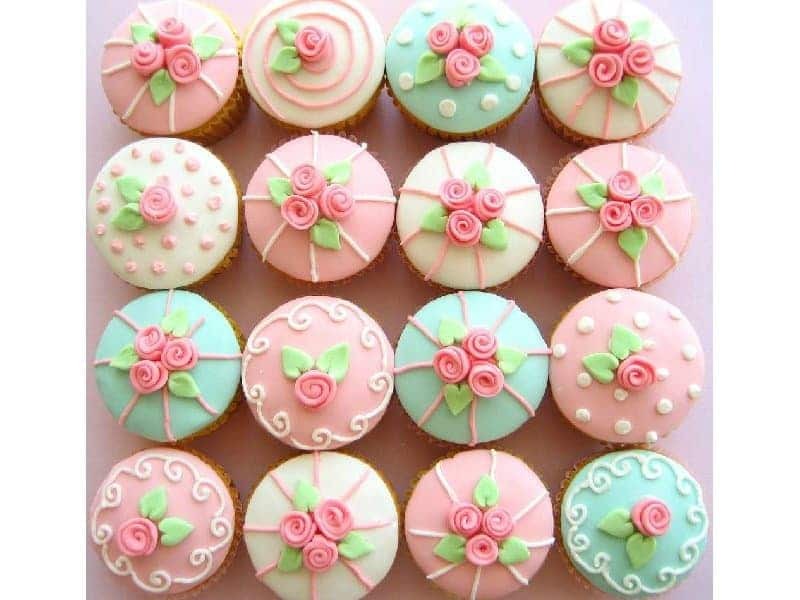 These cupcakes are absolutely adorable, and look perfect for almost any occasion. 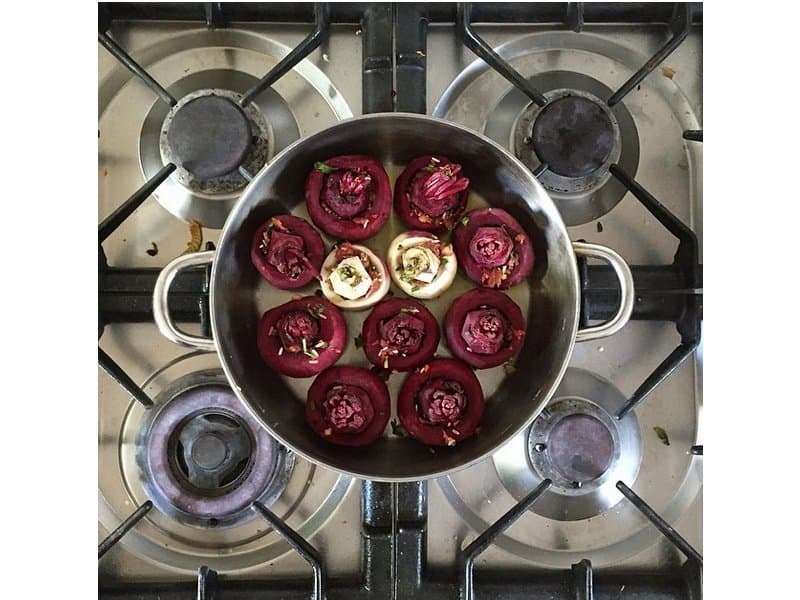 This veggie is a very healthy food, and this pot of beets is very aesthetically pleasing. 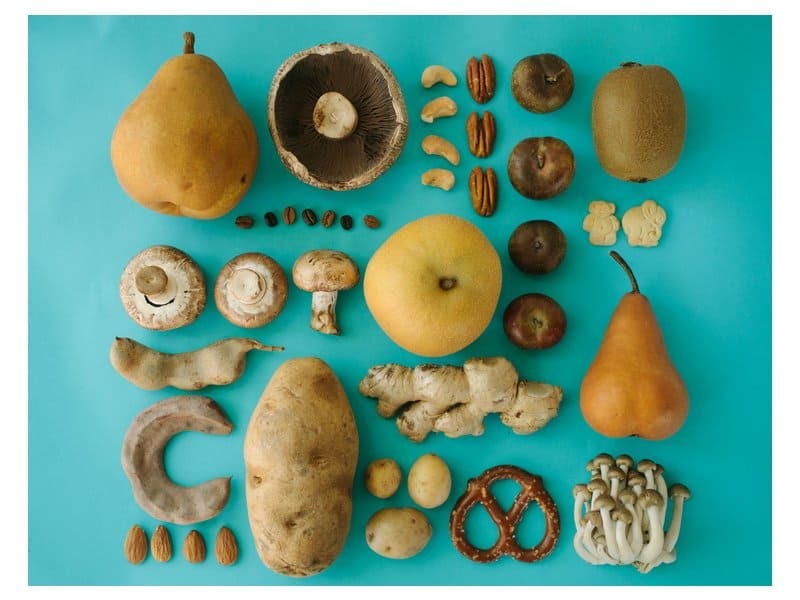 When vegetables look this great, maybe even the kids will try them out. 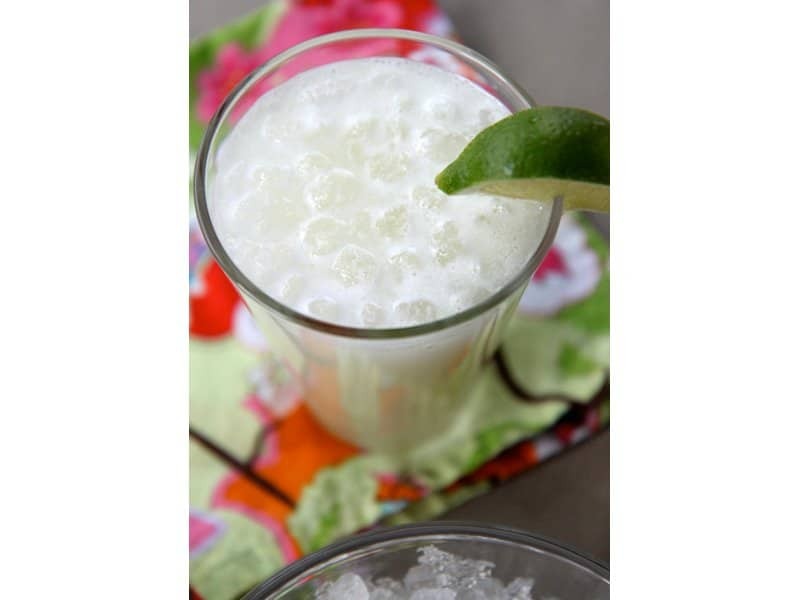 The perfectly spread out ice cubes with the perfect slice of lime make this creamy glass of lemonade look divine. It would certainly make a refreshing beverage on a hot summer day. 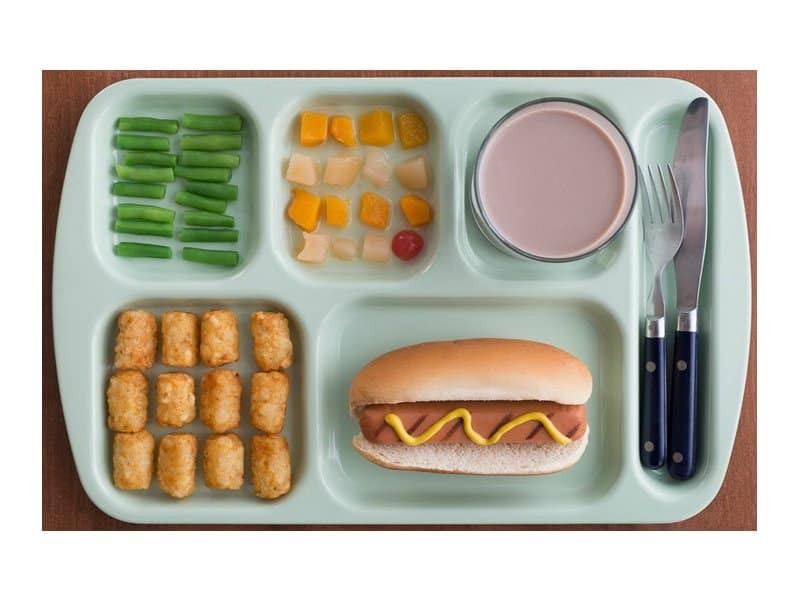 This American styled lunch tray is sure to please any youngster. Just look at the flawless mustard swirl on the perfectly grilled hotdog. A good, balanced lunch that is perfect for school. 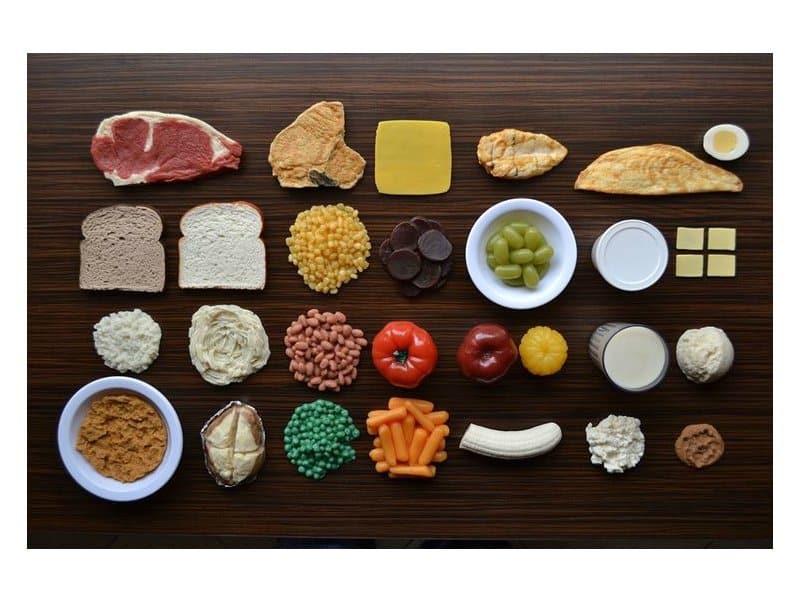 All of these foods seem to go perfectly together, don’t they? Luckily, they all make great, healthy snacks or meals! 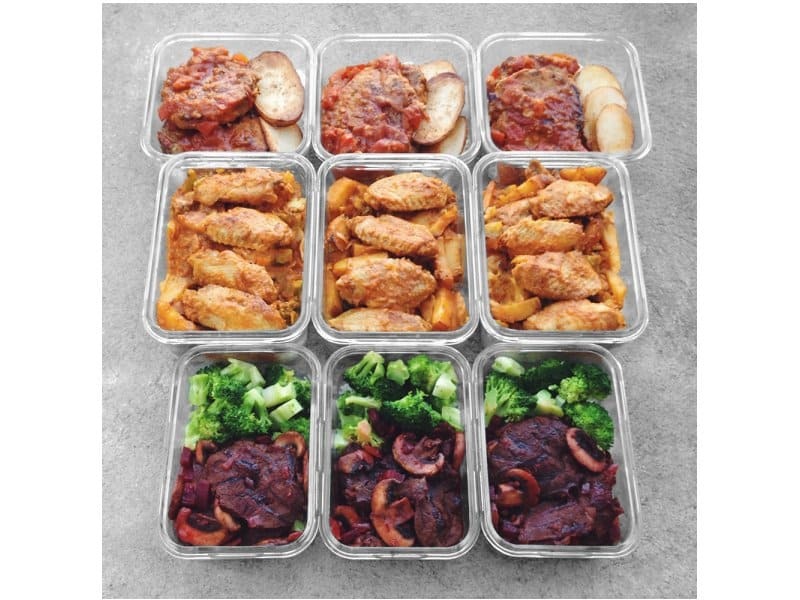 These well-portioned meals look incredible, and host a great balance of meat and vegetables. 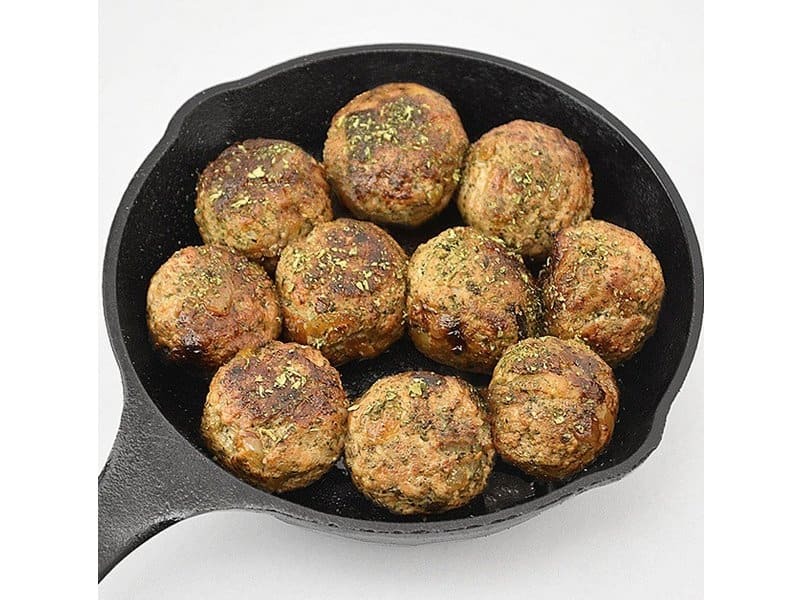 These seasoned meatballs would go great in a pasta dish, or even by themselves. They look perfectly browned and ready to eat. This pie is sure to make anybody long for Thanksgiving to come around. 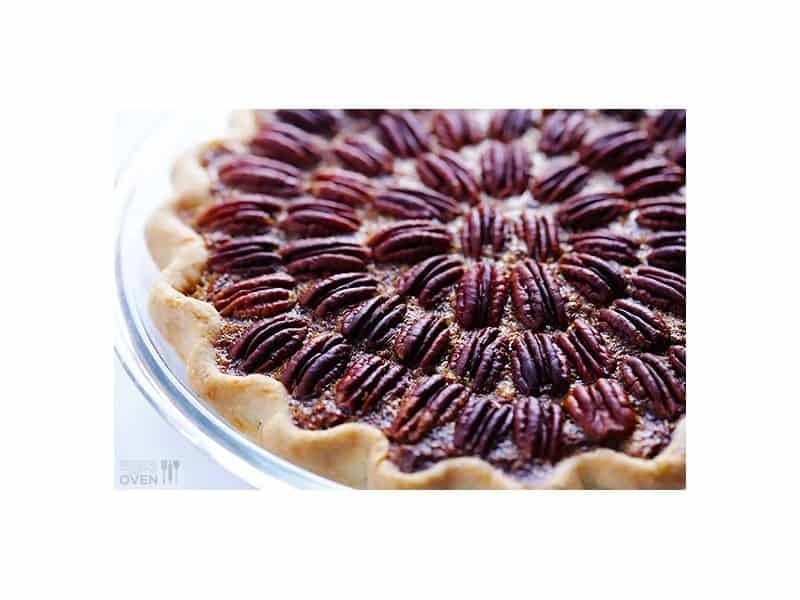 The perfectly placed pecans and golden pie crust look divine, and one can only imagine the creamy, buttery inside. This mix of fruits, veggies, and other assorted snacks is pleasing to the eye, well-coordinated, and extremely good for you! This may actually look better than the way Mom makes it! 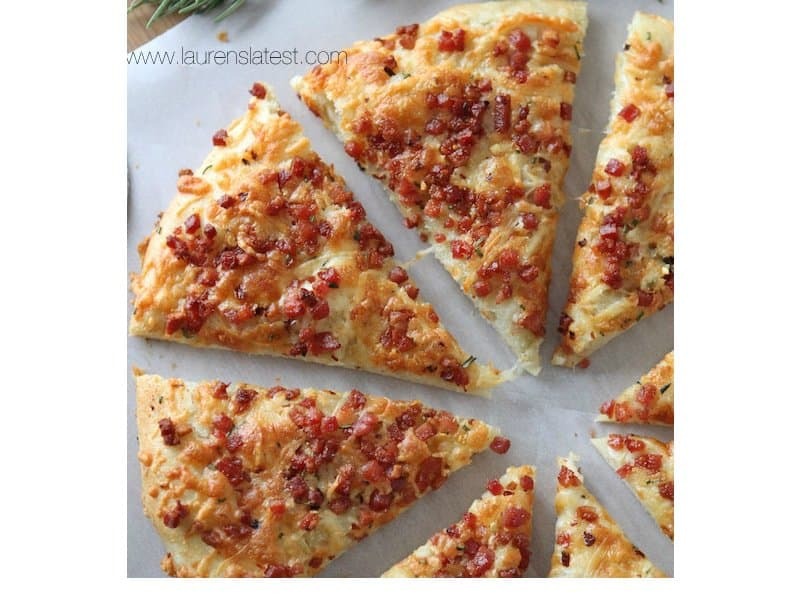 This cheesy pepperoni pizza is perfectly sliced and ready to go. 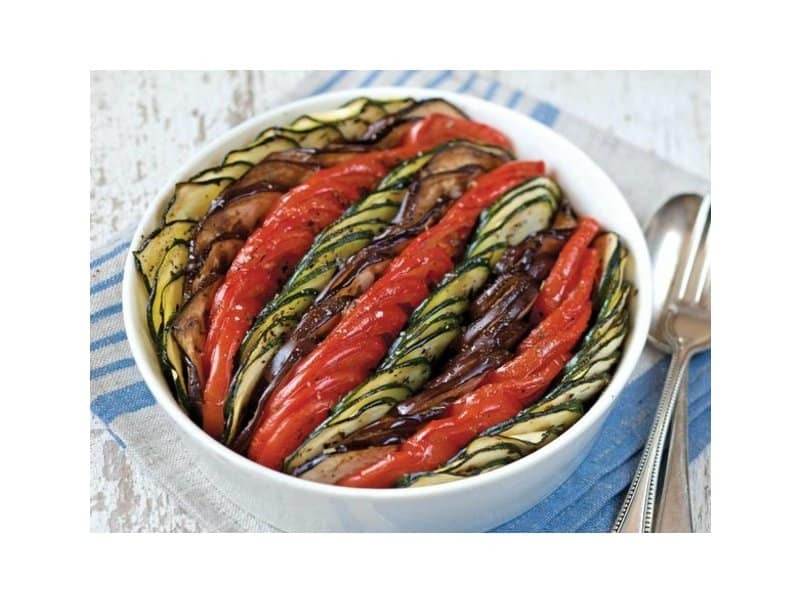 No, not the Disney movie– this incredible dish is simple and makes a great, healthy meal option. 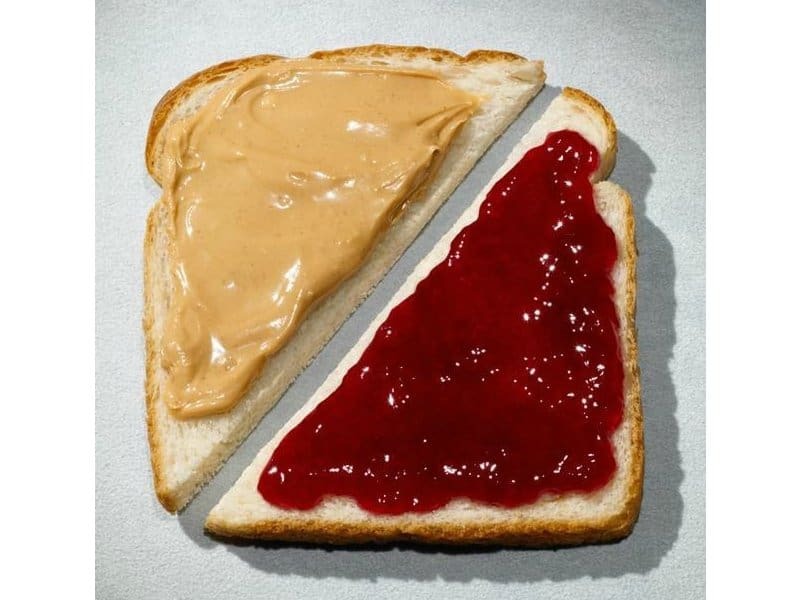 This one is so perfectly sliced it almost looks straight out of a movie. 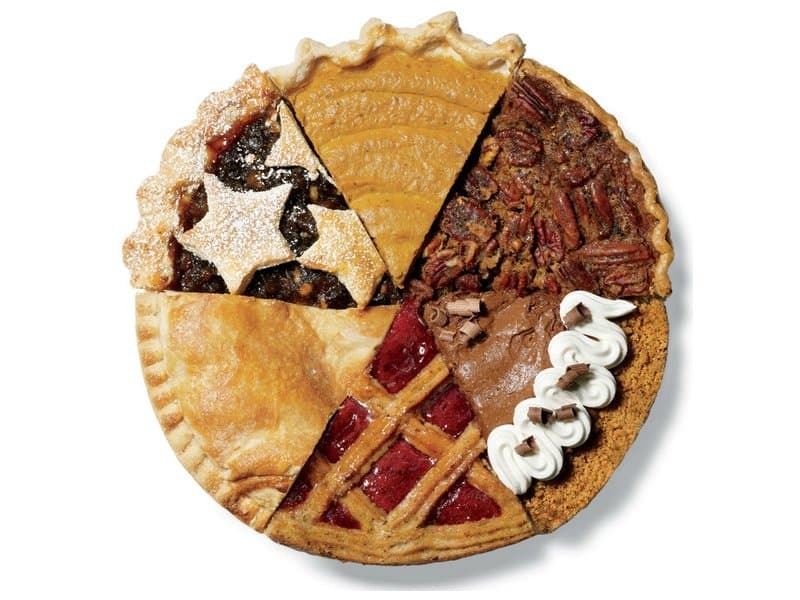 Each and every slice looks delicious: from the pumpkin, to the pecan, to the chocolate, and everything in between. The perfect Thanksgiving sampler! 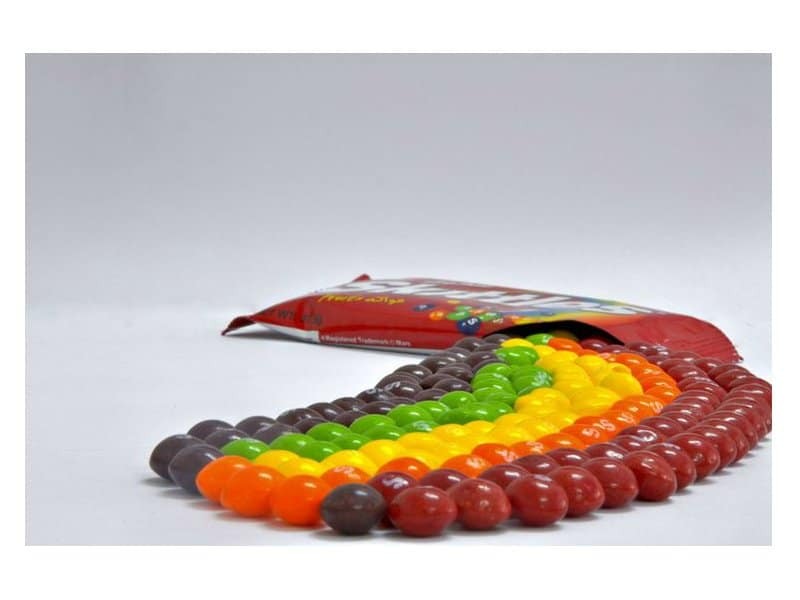 This rainbow candy looks even better when somebody takes the time to sort out the colors. 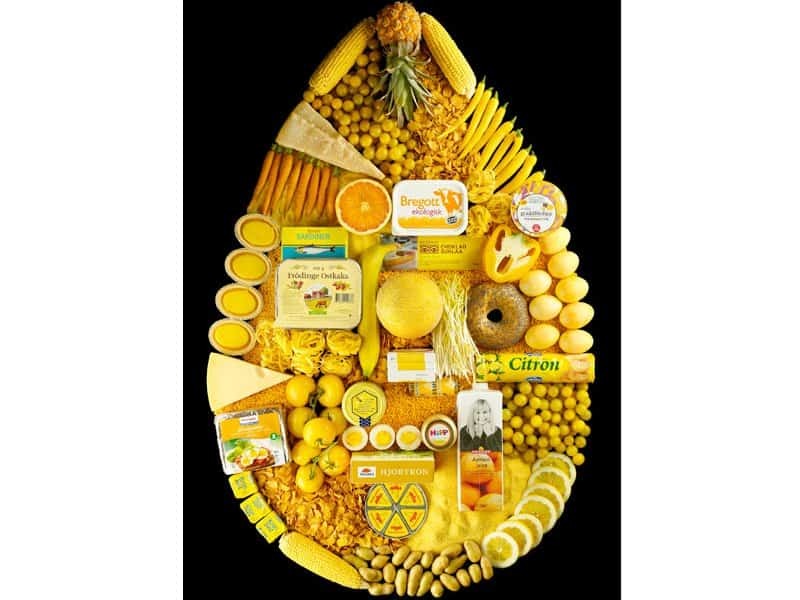 This delicious assortment of yellow foods not only looks and tastes great, but displays foods that are great for you. Putting them all together into a perfectly yellow shape only makes them look better. 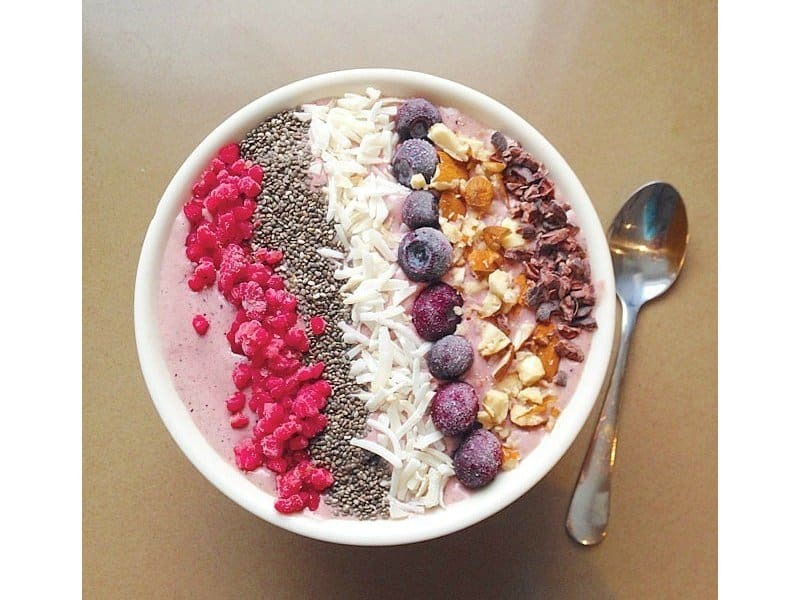 This is certainly yogurt done right. Yogurt makes a great breakfast or daytime snack, and can be spruced up with other healthy topping such as the ones shown. Bonus points if you can get it to look as perfect as this one!